Wayne J. Carey : Prickett, Jones & Elliott, P.A. WAYNE J. CAREY concentrates on general commercial and corporate law, partnership, and limited liability company transactions. Mr. Carey co-authored a book on limited liability companies entitled Delaware Limited Liability Company Forms and Practice Manual. His transactional experience includes Section 29 alternative energy investments, Affordable Housing investments, sale/leaseback investments, cross border lease transactions and general loan transactions. Mr. Carey is active in the American Bar Association Section of Business Law where he is a member of the Middle Market and Small Business Committee. He chaired the Subcommittee on International Transactions of the Small Business Committee from 1989-1996. Mr. Carey is a former Director of the Delaware Volunteer Legal Services Corporation, an arm of the Delaware State Bar Association chartered with providing legal services to the poor. He is also a member of the Corporation Law Section of the Delaware State Bar Association. A former Associate Editor of the Delaware Journal of Corporate Law and former law clerk to the late Chief Justice Daniel L. Herrmann of the Delaware Supreme Court, Mr. Carey received a Bachelor of Science degree in 1970 in Accounting from Union College, Kentucky and his Juris Doctor degree in 1981 from the Delaware Law School of Widener University. 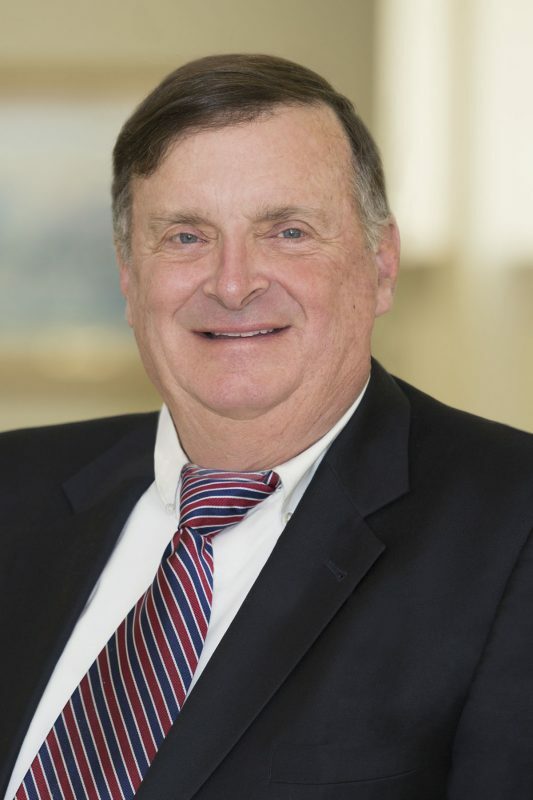 Prior to becoming an attorney, Mr. Carey was an accountant and business analyst in private industry, including the DuPont Company, from 1970 to 1981. Mr. Carey serves on the Delaware Board of Professional Responsibility, an arm of the Delaware Supreme Court. He is also a member of the Delaware Golf Association Board of Directors and act as a rules official for tournaments. Member, Corporation Law Section, Delaware State Bar Association. Delaware Limited Liability Company Forms and Practice Manual.